The English Symphony Orchestra has been running children’s orchestra courses, attracting students from around the country, for over 20 years. Orchestral discipline is matched by improvisation and sheer fun with the primary aim of helping children develop musicianship, confidence and sociability. The varied activities on each course include full and sectional orchestral rehearsals as well as singing, group improvisation, solo “masterclasses” and games and every course concludes with a wonderful short informal concert. A highlight of this year was the Final Fireworks Concert of the 2018 Worcester Festival at the Swan Theatre, where some of our groups took part in a special pre-concert performance. Our ever-popular 2-day children’s orchestra courses return to the idyllic setting of The Downs Malvern. Beginners Orchestra is suitable for pre-Grade 1 to Grade 3, approx age 5+, Intermediate Orchestra is for Grade 4-6, age 8+. For more information download the course leaflet and application form below.  In summer 2019 the English Symphony Orchestra will be Resident Orchestra for the annual Elgar Festival, a four-day event in and around Worcester which will include the 100th anniversary performance of Elgar’s much-loved Cello Concerto. ESO Youth is proud to take the stage to showcase all of its orchestral groups in a spectacular “Elgar for Everyone” Family Concert at the Rogers Theatre, Malvern College, on May 31st. The ESO Youth Orchestra, our newly-reformed group for advanced players, will perform Elgar’s Dream Children as well as Malcolm Arnold’s wonderful Little Suite No. 1, written in 1948 for the inauguration of the National Youth Orchestra. There will also be a combined performance by all ESO Youth Groups of extracts from Elgar’s Enigma Variations. There will be a one-day rehearsal course for the ESO Youth Orchestra to prepare for this concert on Thursday 18th April at Routh Hall, Bromsgrove School.